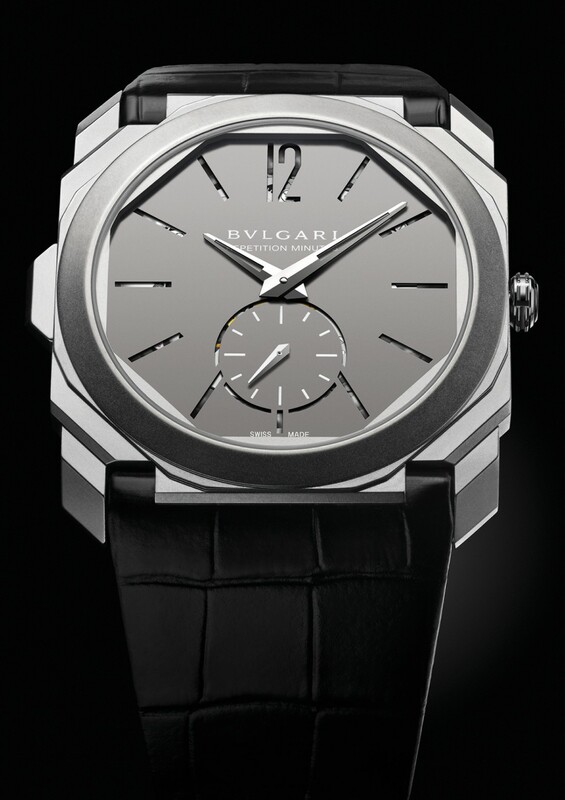 The iconic Bulgari has unveiled what it claims to be the world’s thinnest minute repeater at Baselworld 2016. 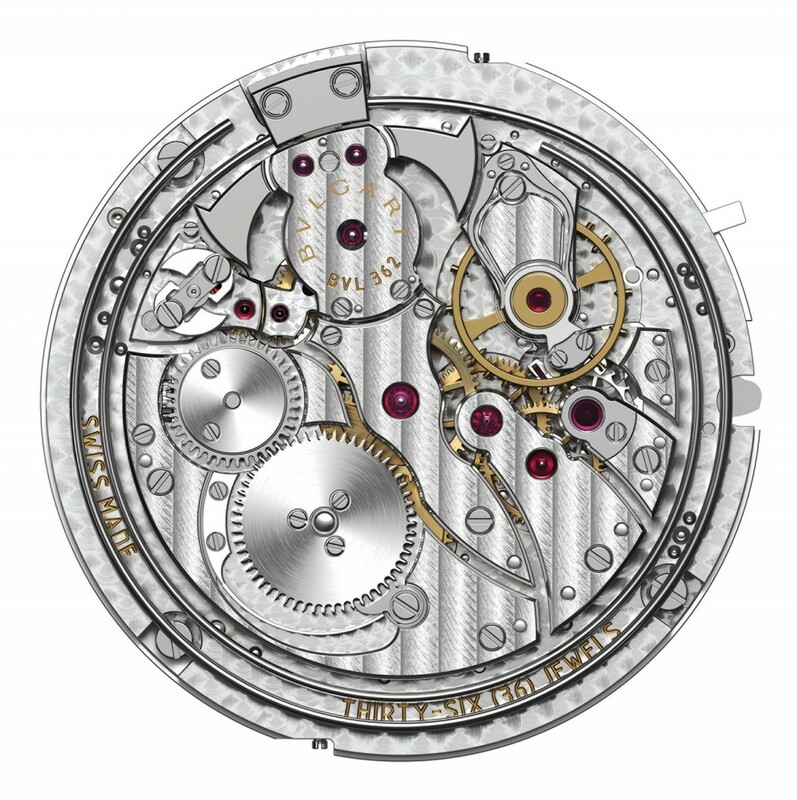 The “Bulgari Octo Finissimo Minute Repeater” is allegedly the thinnest on the market in terms of the watch itself and the movement it creates. With an ultra-thin case of 6.85 mm and a movement thickness of 3.12 mm, the model’s case and dial are crafted from titanium material — a low-density material known for its capabilities when it comes to sound resonance. The timepiece follows in the footsteps of the Italian brand’s ‘Octo Finissimo Turbillon’, which was debuted in 2014 and is the world’s thinnest watch. The house’s engineers combined the aesthetics of the Tourbillon with ultra-slim mechanics, complete with a manual winding movement and a skeletonized dial with cut-out openings in it at the hour markers and at six o’clock for the seconds marker, to help sound propagation. The circular-section gongs directly affixed to the case are individually fashioned and finished by hand. The watch case houses 362 miniature components, including a centrifugal strike governor featuring a total diameter of 3.3 mm. A safety device means the watch is water resistant up to a depth of 50 meters, while the hand-wound mechanism delivers 42 hours of power once fully wound. 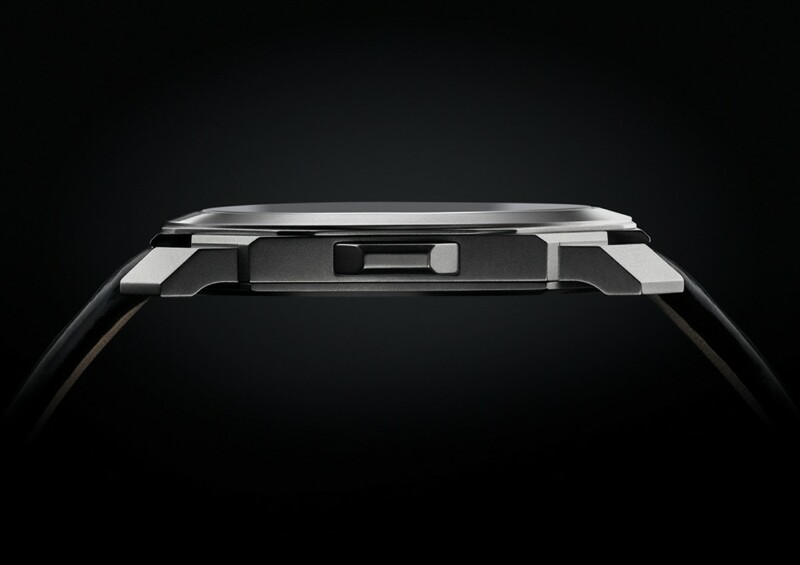 The model comes with a black alligator leather strap and a triple blade titanium folding clasp. It will be produced in a limited edition run of 50 units.